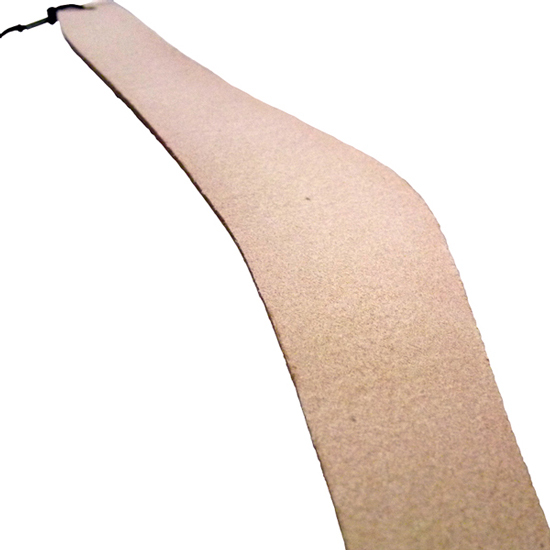 *This strap is only for saxophones (curved soprano, soprano alto and tenor). Please do not use it except for the purpose of performance. 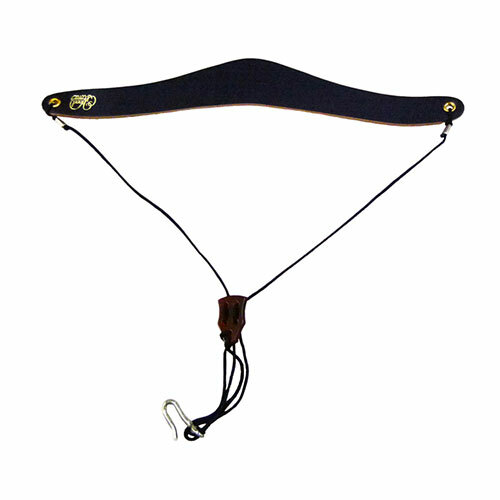 *The neck piece uses genuine leather and its color would be faded as you use it. *We worked hard on endurance of the strap. But please note that we assume no liability resulting from the use of this neck like in the case of dropping an instrument. *Urethane tube is attached on the hook. 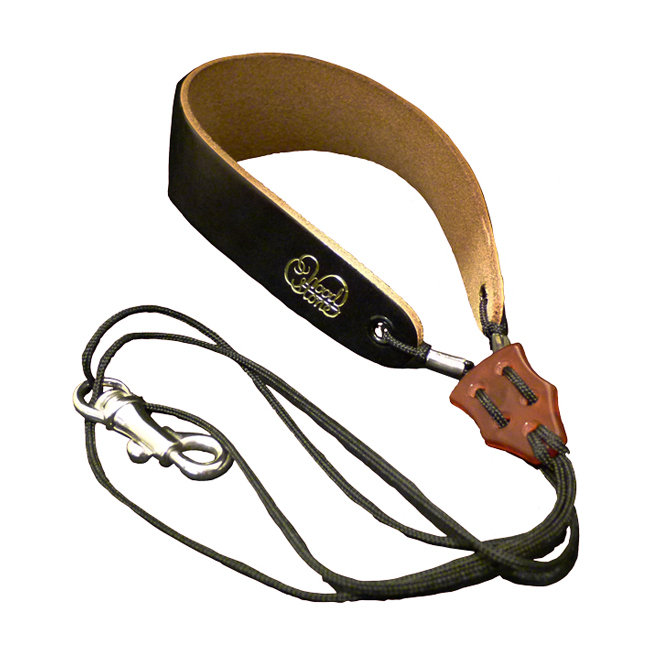 Please note that the metal hook of the strap or the strap ring of the instrument will surely wear out if you remove the tube from the hook because both the steel hook and the snap hook are metal. the left side:This snap hook holds an instrument well to prevent it from dropping accidentally during performance. 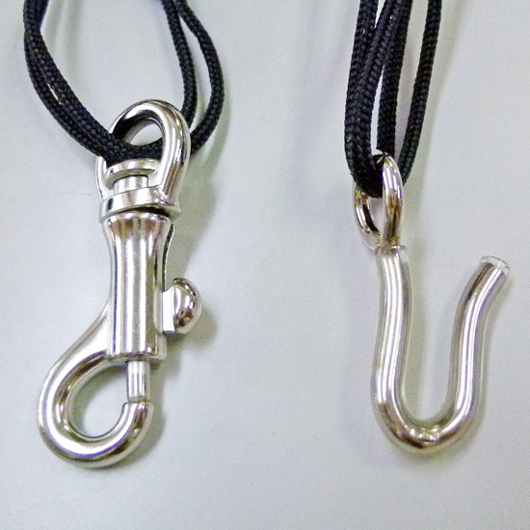 the right side:This steel hook enables you to change instruments easily.